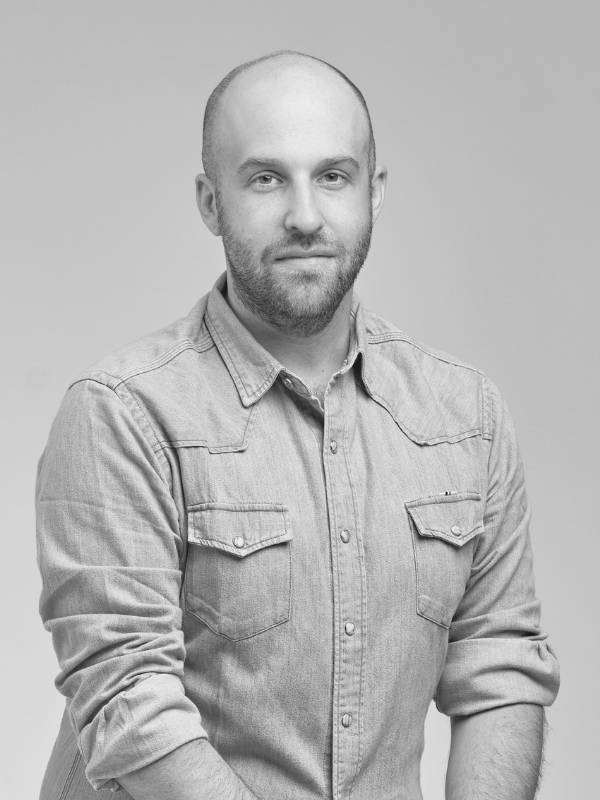 Justin Cohen is the Senior Director of E-Commerce at the ALDO Group, leading Online Marketing & Merchandising for the direct-to-consumer (DTC) e-commerce business (aldoshoes.com), as well as Amazon & marketplace development. Before joining the ALDO Group in 2018, Justin spearheaded DTC E-Commerce, Digital Wholesale, and Digital Strategy for Keurig Dr. Pepper’s Canadian business unit, and prior to that, worked at Google where he led media sales on the CPG (Beverage) vertical. Justin also spent many years at Sony Music, tackling a variety of international mandates ranging from Consumer Insights, Strategy, Sales, Brand Management, Artist Development, A&R and Marketing. 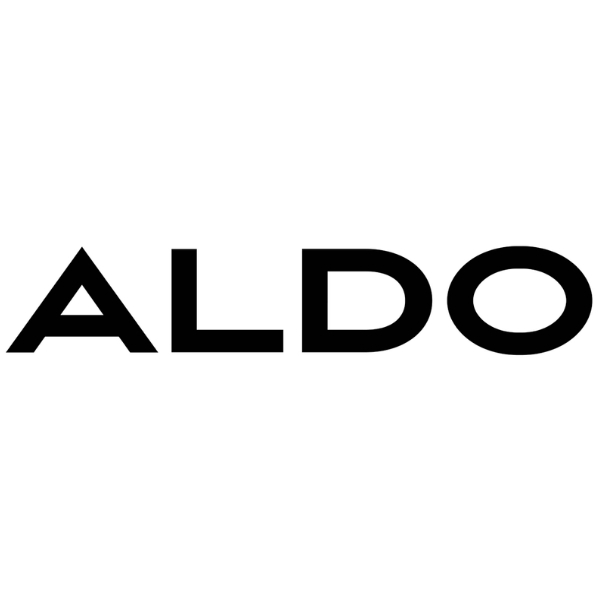 In his current role at the ALDO Group, Justin has been a change enabler; working with his team to grow the online business through new approaches to E-Commerce management (Agile Marketing, Web & Email Personalization, Content Strategy Development), and unlock new business opportunities in the digital space.